#TGfU Games PE – Revamp! TGfU Games PE is undergoing a complete revamp for the next update due for release sometime next week! 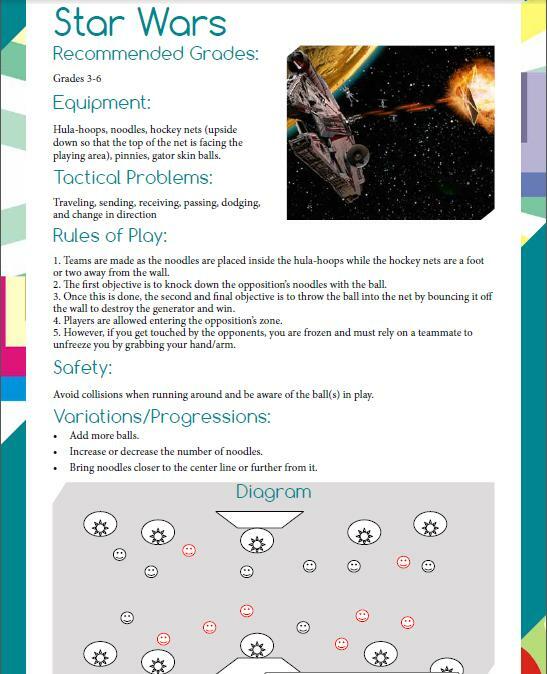 Based on feedback I’ve received, which includes various app reviews (see ThePhysicalEducator), the 200+ game sheets have been completely redesigned with no significant increase in the size of the app! Here’s a side-by-side view of the game Star Wars – before and after! (Note: Side-by-side pictures are significantly reduced in quality and size – click on the images for an improved look). Looking forward to the release of version 1.6 of TGfU Games PE! P.S. 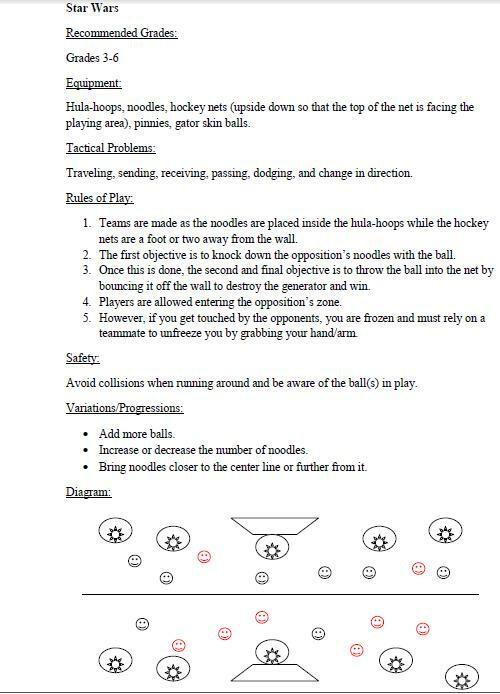 Will be looking into revamping the game sheets from Basketball PE, Soccer PE, and Tag Games as well!